Keep your top talent working for you, not the competition. Selecting the right candidate is only the first step—keeping them engaged and loyal to your organization is the key to long-term success. 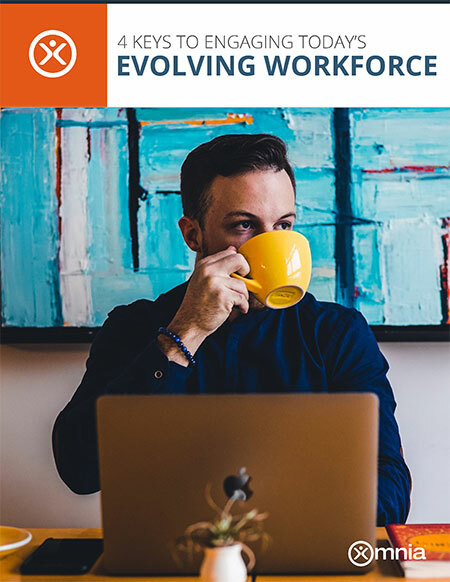 We'll help you form a dynamic, cohesive workforce that’s ready to keep working towards your future business goals. Uncover the workplace preferences that will help your employees further leverage their strengths and improve upon their weaknesses. Apply learnings from our retention reports to keep employees satisfied, engaged, and developing new skills throughout every stage of their career. Show your top talent you’re invested in their future at your organization, decreasing your turnover ratio and saving resources on rehiring expenses. Hire for fit and manage for optimum performance. This custom report identifies how to keep your employees productive and engaged. Examine the unseen forces that influence how a team reacts and performs with customized analysis and action plan to improve communication and cohesiveness.